TAIPEI: Taiwanese smartphone manufacturer HTC has launched its flagship U11+ with edge-to-edge display and mid-range U11 Life smartphones. 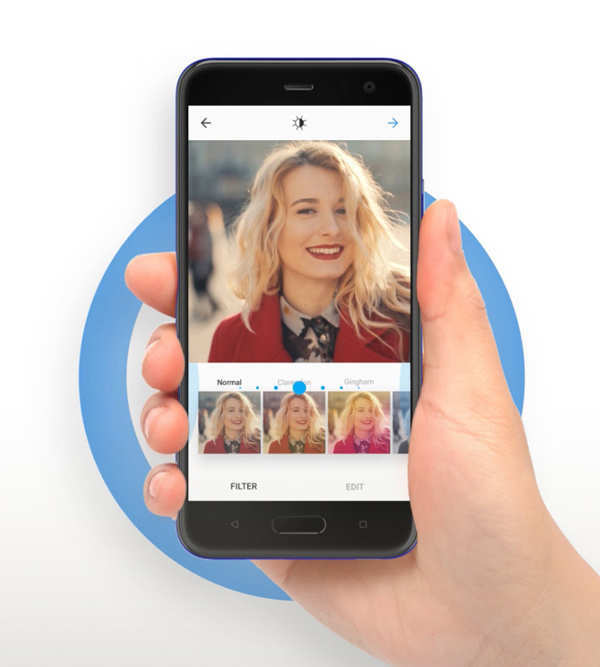 It comes with the company’s “Edge Sense” which lets the user squeeze the device in order to make the phone perform tasks like launching the camera or silence an incoming call, among others. 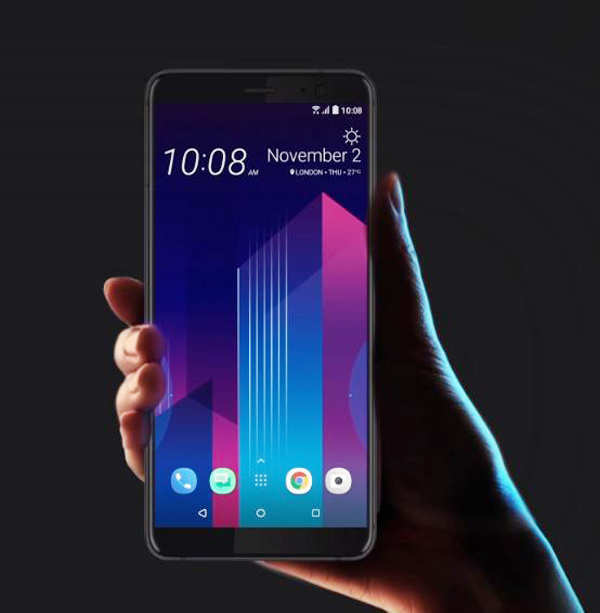 U11+ is powered by octa-core Qualcomm Snapdragon 835 chipset and would arrive with either 4GB or 6GB RAM and 64GB or 128GB of expandable storage, respectively, depending on the country of release, the report added. HTC’s “BoomSound” speakers are also included and the phone runs the latest Android 8.0 Oreo operating system (OS) out of the box with the company’s Sense UI. 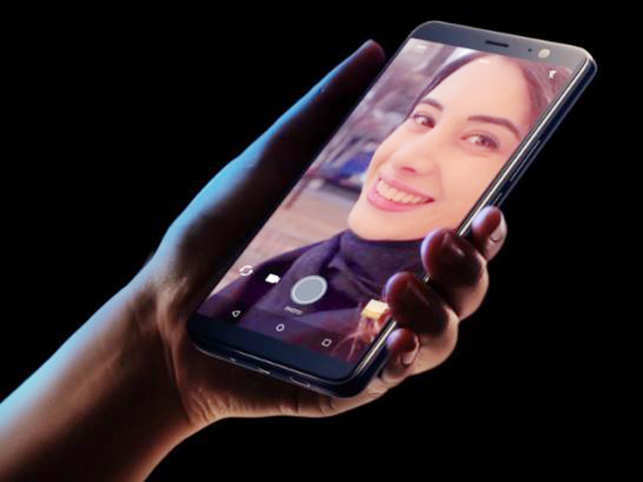 The mid-range HTC U11 Life also sports a body made of metal with front-facing fingerprint scanner and sports a 5.2-inch full HD display. 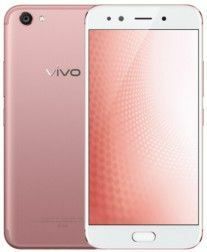 The device is powered by a mid-range octa-core Qualcomm Snapdragon 630 chipset with 3GB and 4GB RAM variants. 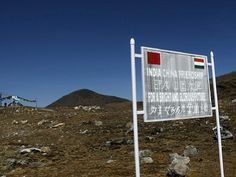 Both the variants will be reportedly introduced in a number of countries. However, the 3GB RAM version will only ship to the US, AndroidHeadlines quoted HTC as saying. The device is powered by 2,600mAh battery and features 16MP camera on the front and back. U11 Life will ship with Android 7.1 Nougat OS and “HTC Sense” in the US and the latest Android 8.0 Oreo in other markets (with stock Android). 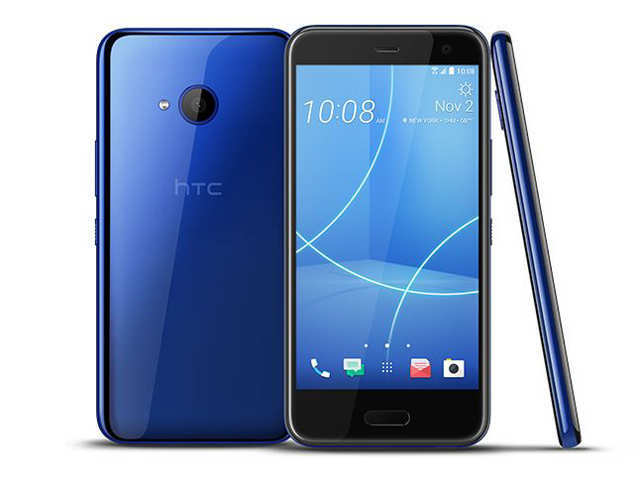 According to reports, HTC U11+ will go on sale in “select markets” and has been priced at euro 799 (approximately Rs 60,000) while HTC U11 Life has been launched at $349 (approximately Rs 23,000).